You are at:Home»RECAPS»BRAVO TV WEEKLY RECAPS»RHOA, RHOBH & Pump Rules»Bravo Weekly Comedic Recap EP 11: RHOBH & FAKE Vanderpump Rules Finale! 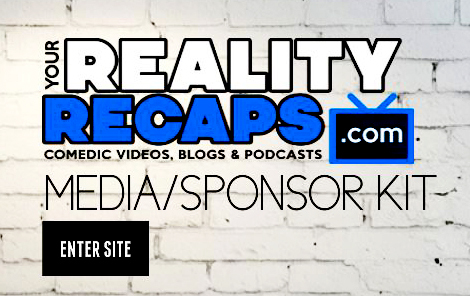 Bravo Weekly Comedic Recap EP 11: RHOBH & FAKE Vanderpump Rules Finale! away. Just click the topics in the red flags at the bottom to skip to the topic you want… or the more specific topics in the links from the description below the video. You can also get our shows to go on iTunes or any mobile device HERE. You can get just the audio or video versions of our shows there. Plus now I separated all the shows into individual feeds. Just subscribe to the one you want or the main feeds with all our shows! A 5 STAR rating and review would be nice too! HELP SUPPORT THE SHOW: Share our links or like us on social media! Getting people hooked and liking and subscribing/joining to our Twitter, Facebook, and YouTube accounts really helps! You can also make a donation if you really want. All the social media links, info, contests and prizes are HERE. Previous ArticleBravo Comedic Recap EP 10: Weely RHOA, RHOBH & Vanderpump Rules! Next Article Bravo Weekly Comedic Recap EP 12: RHOA, RHOBH & Vanderpump Rules Reunion!